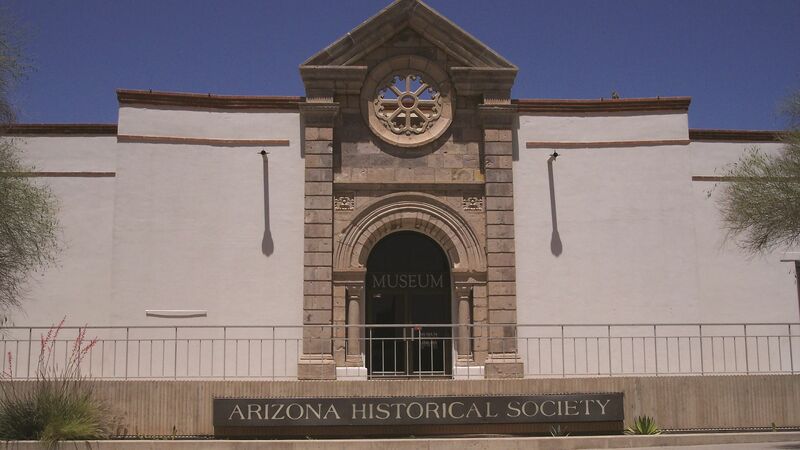 The Downtown History Museum is part of the Arizona Historical Society and focuses on downtown Tucson history and located at 140 N Stone Avenue, Tucson, AZ 85701. 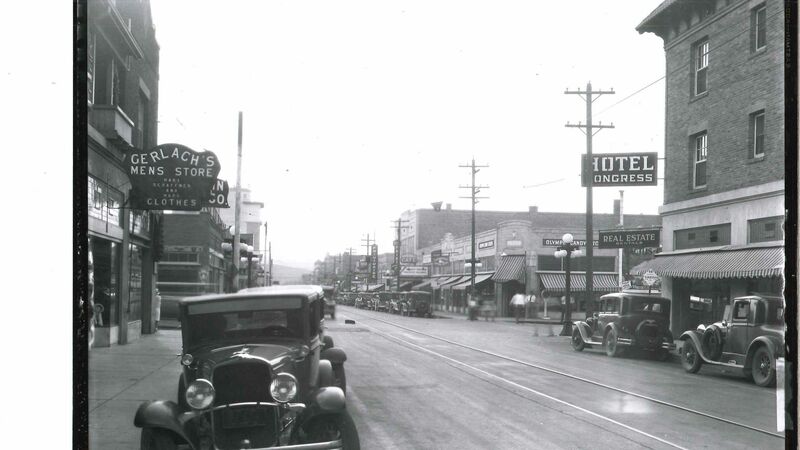 The AHS Downtown Museum exhibits depict early Tucson businesses and homes, including drugstores, police and fire departments, and the Romero barbershop. 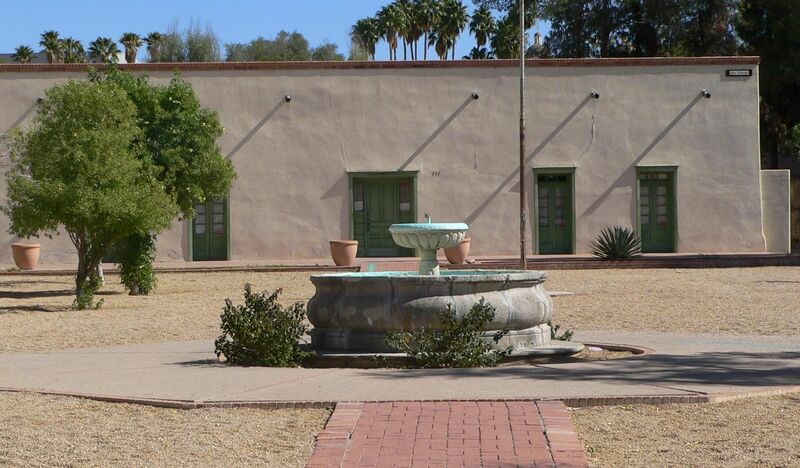 The Fort Lowell Museum is located at 2900 N Craycroft Road, Tucson, AZ, 85712 and is a part of the Arizona Historical Society and is located at the historic Fort Lowell Encampment.The Fort Lowell Museum is located in the reconstructed Commanding Officer’s quarters of Old Fort Lowell, originally established in 1873. 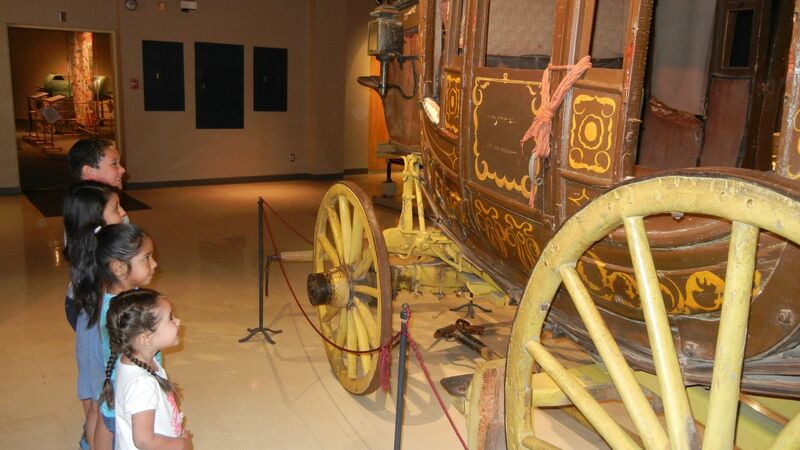 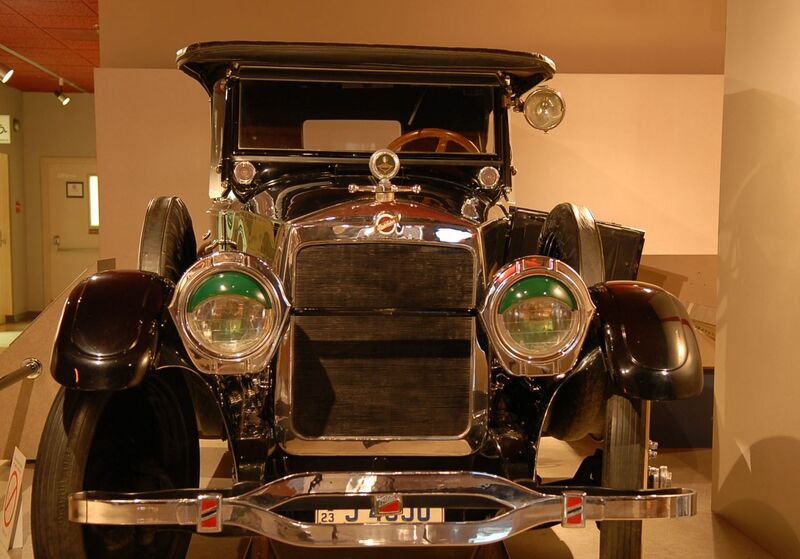 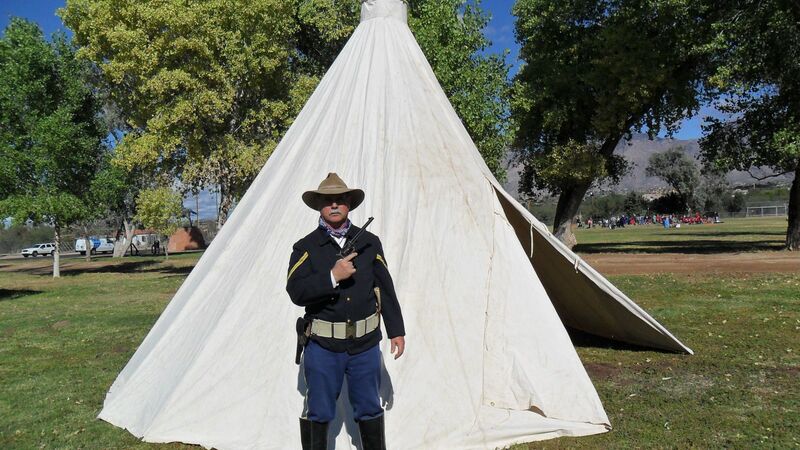 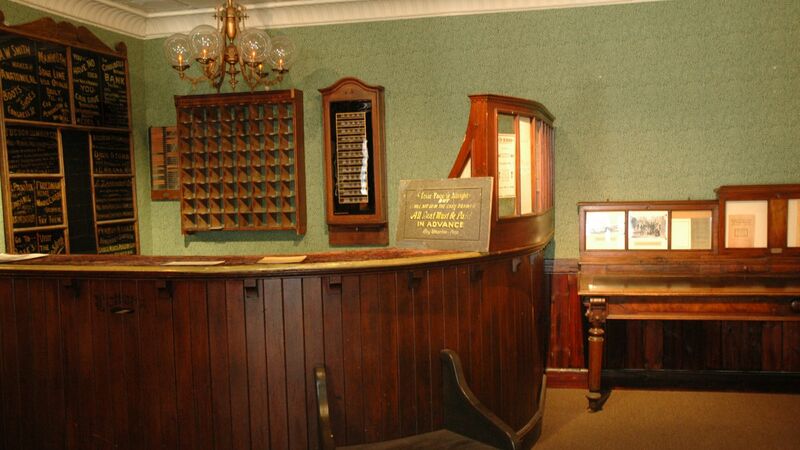 The museum features exhibits about military life on the Arizona frontier. 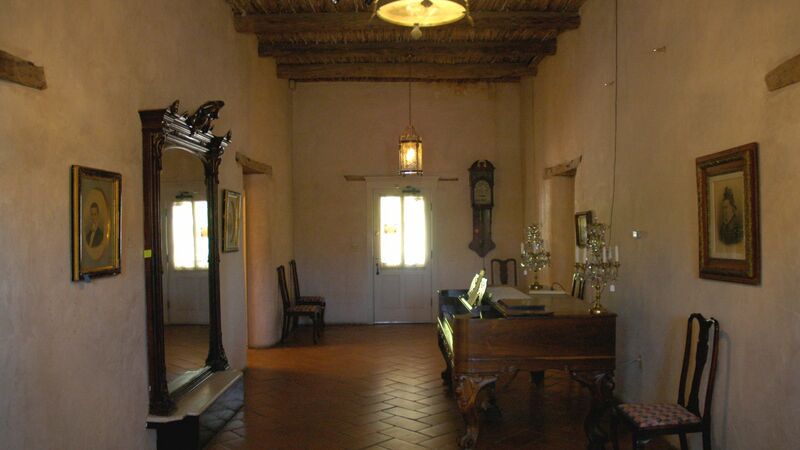 Located at 151 S. Granada, Tucson, AZ, 85701, the Sosa Carrillo Fremont House is part of the Arizona Historical Society. 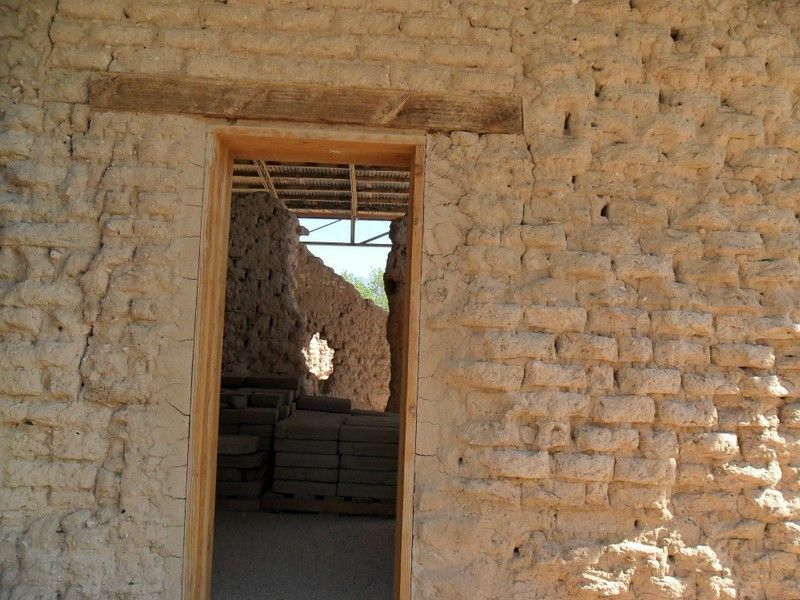 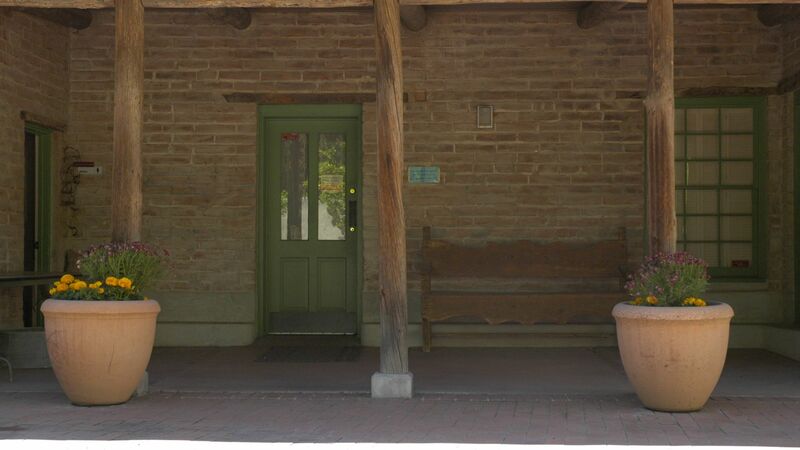 The historic adobe Sosa Carrillo Fremont House was built in the 1870's and was a cherished home to the family of Leopoldo Carrillo for multiple generations.